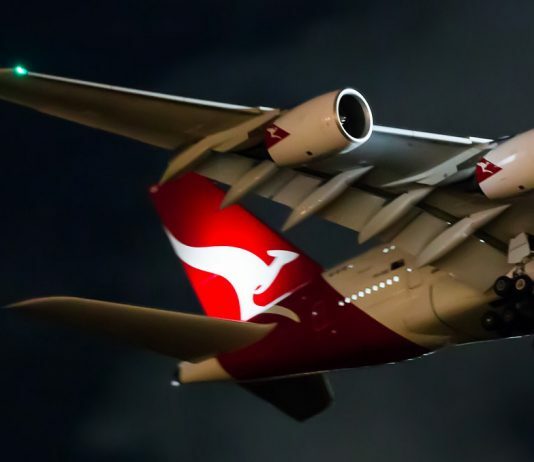 How are airliner tails lighted at night? 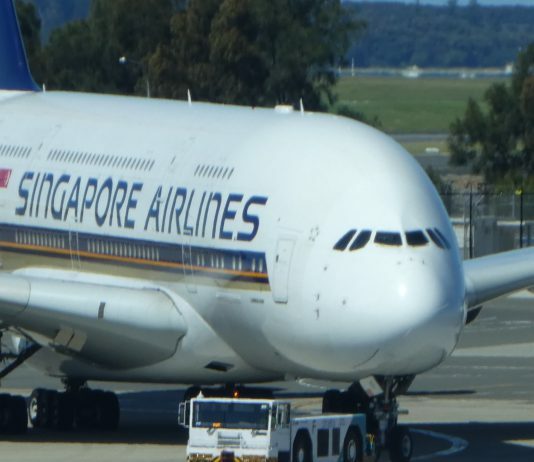 What are the humps and domes on top of an aircraft’s fuselage? How do aircraft “back-up” from the gate by themselves? How often is an aircraft maintained? How strong is a wing? What makes up the cost of an airline ticket? How much does each airline seat cost? What does the term fly-by-wire mean?